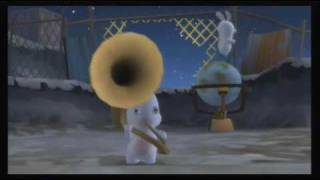 DISCLAIMER: SOME OF THE SONGS WERE MUTED TO AVOID COPYRIGHT. 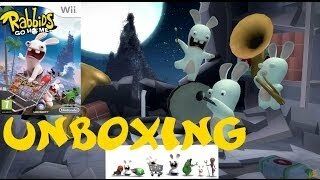 First look into this quirky oddball of a game. 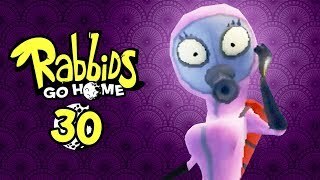 SUBSCRIBE to my channel! 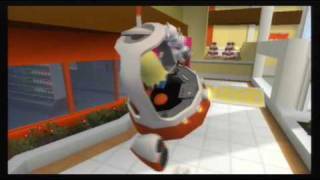 http://bit.ly/subwishingtikal Watch my Madagascar Escape 2 gameplay with this playlist! 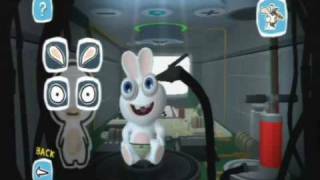 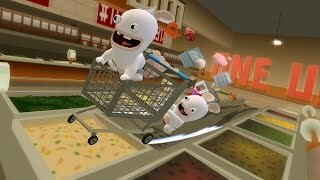 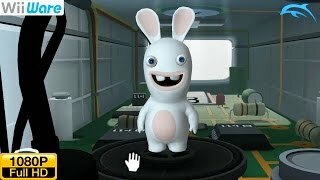 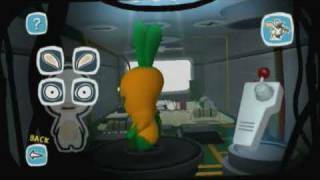 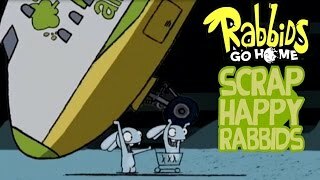 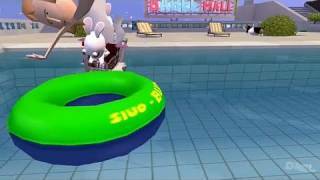 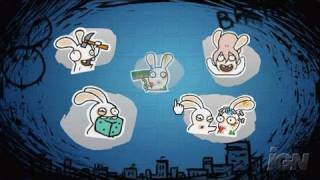 Rabbids Go Home (Wii) First 30 Minutes - Part 1: Moon is Home?